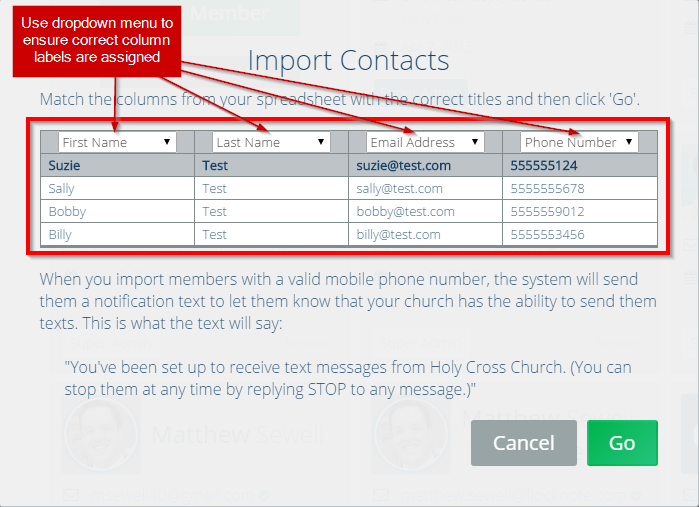 St. Paul’s Church in Eltopia, Washington started using Flocknote recently as their main source of communicating with their members. Volunteer Communications Director for the church, James Gimenez, says he receives feedback all the time from the older members of the church letting him know they especially like the texts from the church. 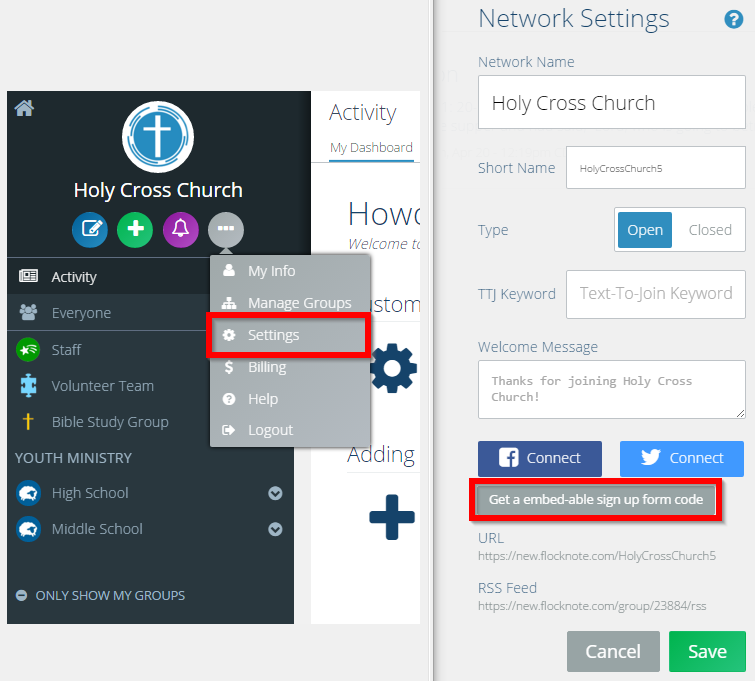 The church uses both email and texting within Flocknote, and James says they have received great feedback on both avenues. As a volunteer, James says he really enjoys the flexibility Flocknote gives him like the ability to work from home and schedule emails and texts to go out at a later date. 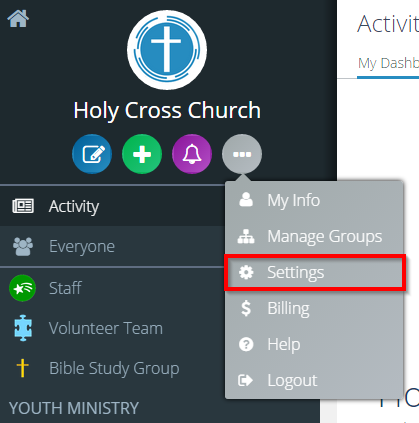 James said he likes the bulletin for the weekend to be able to go out while church members are in church so that it is in their inboxes when they get out of church. “If I didn’t have the scheduling feature, I would have to tiptoe out of Mass, go to my computer, hit send and go back to Mass,” James said. Volunteering to run Communications – in addition to his day job and busy family life! James became the volunteer communications director at his church because he was frustrated with the lack of communications at his church. “I couldn’t stand that our church was still stuck in the dark ages,” James said. 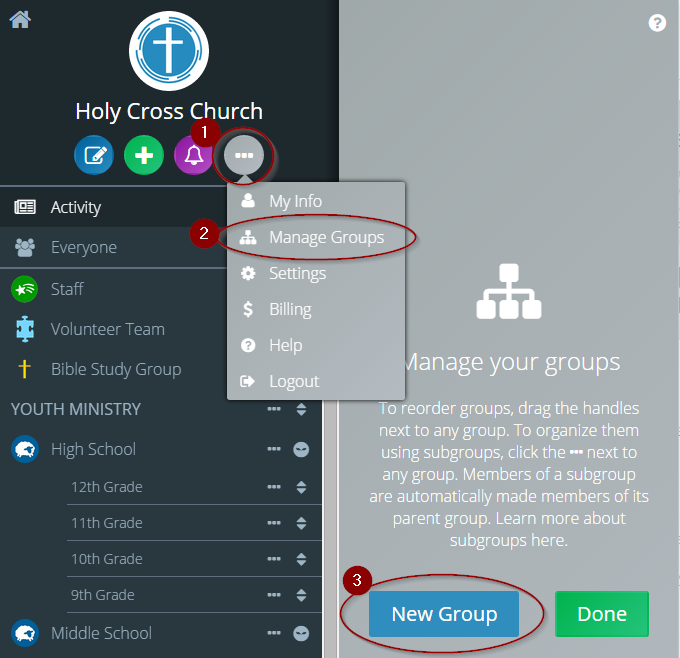 James started asking his Lutheran friends about the programs they use at their churches. He then went to a conference and heard about Flocknote, which was approved by the Bishop of their diocese. James said after he heard that, he just started it at his church and ran with it. “Flocknote has been really good for us” said James.